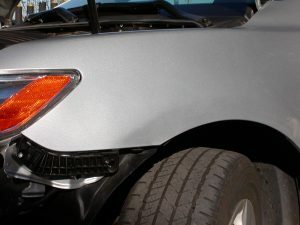 Pro Dent is the right choice for repairing dents in Kansas City, MO and surrounding areas - Visit our Shop today! You can trust our work. Only certified PDR Techs will ever be allowed to perform repairs on your vehicle. 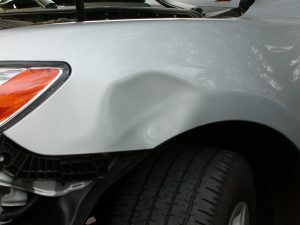 We use top quality tools combined with the latest techniques and extreme attention to detail which allows us to provide quality service while removing unsightly dings and dents. Restoring your vehicle to its original dent-free condition is easier than you think. 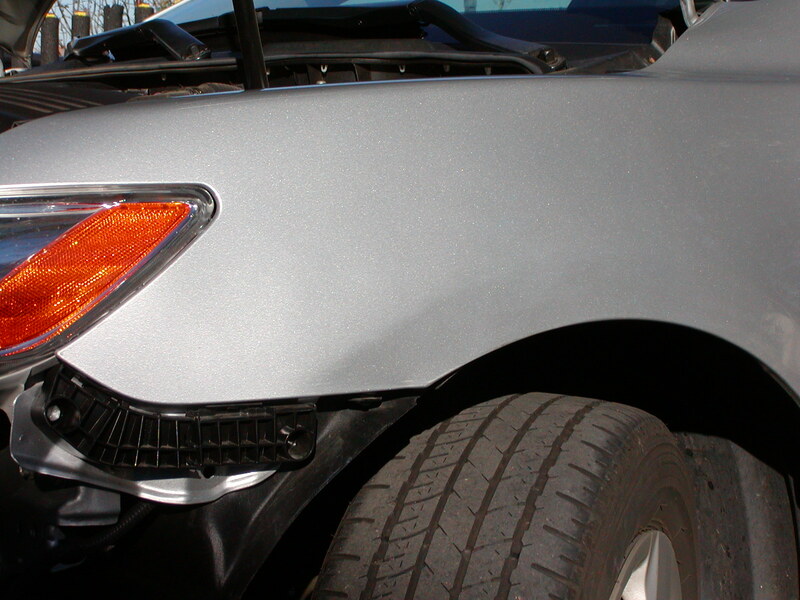 With Pro Dent, Paintless Dent Repair (PDR) is fast, reliable and guaranteed to be the highest quality.